Smartphones are great all, but it will never be enough to fulfill the purpose of a tablet. If you’re into media consumption and games on a bigger display with powerful specifications, yet you don’t want to hurt your wallet, we have a bunch of high-end tablets under $200 available at a discount that you can buy right now. Our list includes the popular Lenovo P8, Huawei MediaPad T2, Teclast P80 Pro and more. So let’s dive in to see some more details on tablets under $200. Before we head over to the list, be sure to take note that the discount on tablets under $200 is available for a limited time only. If you fail to place an order on time, the discount will revert back to its original model. So act fast and schedule your purchase as early as possible. Now, let’s get down to the list. 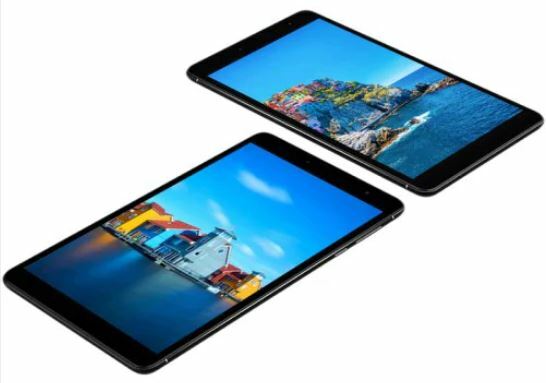 Teclast P80 Pro is a great tablet to own that features minimal bezels on the sides. It’s solid and quite snappy for its price. 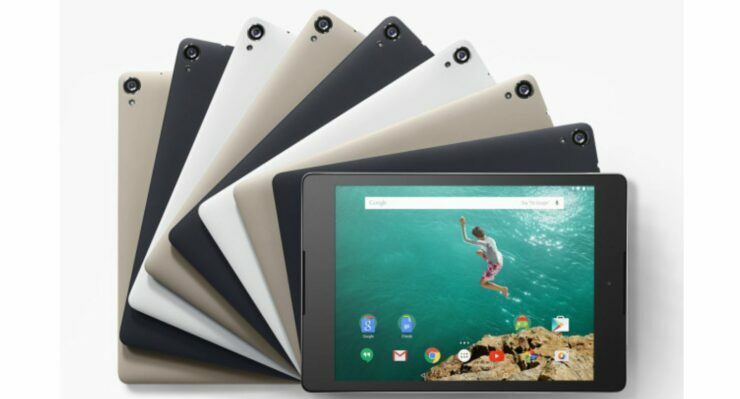 It features an 8.0-inch display, 3GB of RAM and 32GB of storage capacity. If you’re up for it, the Teclast P80 Pro is available at a discount of 16 percent, making the price come down to just $109.99 down from $131.52. Head over to this link to get it. If you’re interested in getting the same goodness of the Teclast P80 Pro in a 16GB storage variant, it is available at just $95.99 after a hefty 8 percent discount. Get it here. Just like other tablets under $200, the Chuwi Hi8 SE is also available at a hefty discount. It’s optimized for media consumption as it offers a great display for its price and superior build quality. It features 2GB of RAM and 32GB of storage capacity. If you’re interested, it is available at a massive 27 percent discount, making the price come down to just $113.99 down from $156.77. Head over to this link to get it. One of our personal favorite tablets under $200 on the list, the Lenovo P8 comes with a very appealing design and a vibrant, bright display. It’s good for games and media consumption as it’s main selling feature is not only the price but the inclusion of Snapdragon 625. It’s not only power efficient but also excels in performance. 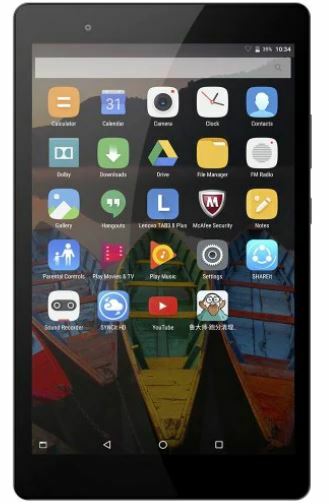 If you’re interested, the Lenovo P8 is available at an amazing discount of 33 percent, dropping the price to just $132.99 down from $198.32. Head over to this link to get it. 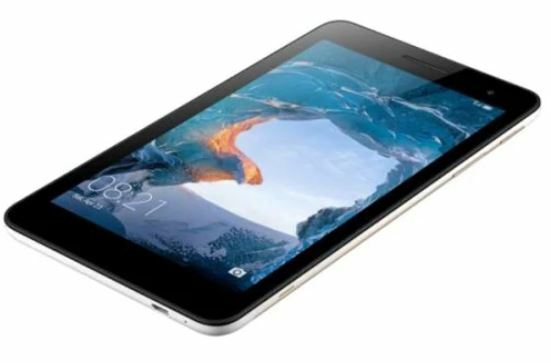 Huawei MediaPad T2 offers great build quality and high-end user experience. If you’re up for it, the Huawei Mediapad T2 is available at a discount of 18 percent, making the price come down to just $115.99. Head over to this link to get it. We’re saving the best for last. 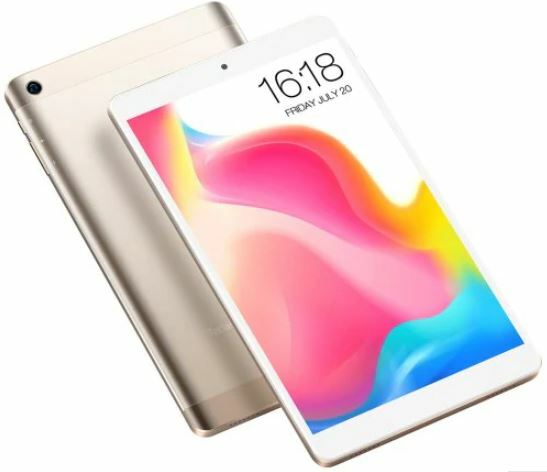 The Chuwi H10 Air is one of the best options to buy right now on our list of tablets under $200. 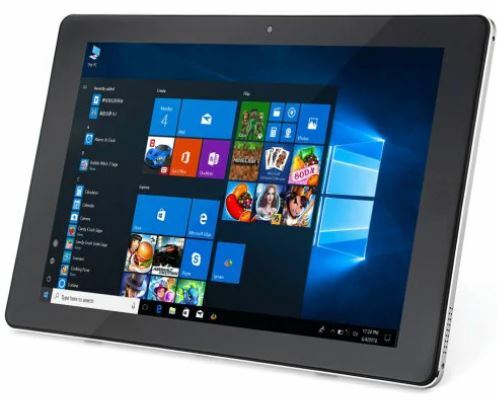 It features a full Windows 10 experience and we’re sure you will be pleased with the purchase. If you’re excited to own the Chuwi H10 Air, it is available at a discount of 18 percent, making it come down to just $185.99. Head over to this link to get it. This is all for our list of discount on tablets under $200 for now folks. However, there will be a lot more deals in the future, so be sure to stay tuned in for more details. There are some pretty great options available for you, so be sure to take advantage of it. We would again like to point that the discount is available for a limited time, so act fast and get your share as soon as you can before the prices go up again.